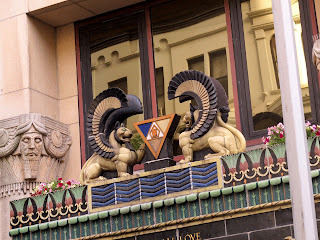 The nine-story neo-Egyptian structure at 135 West Seventieth Street between Broadway and Columbus Avenue was built in 1928 as a temple for the secret society "The Knights of Pythias". The order was founded by music composer and actor Justus H. Rathbone, who had been inspired by a play by the Irish poet John Banim about the legend of Damon and Pythias, the legend of the real friendship. A Greek legend told that when Pythias was sentenced to be executed, Damon took his place to allow Pythias to get his affairs in order; when Pythias returned in time to save Damon, the king was so impressed that he let them both live. 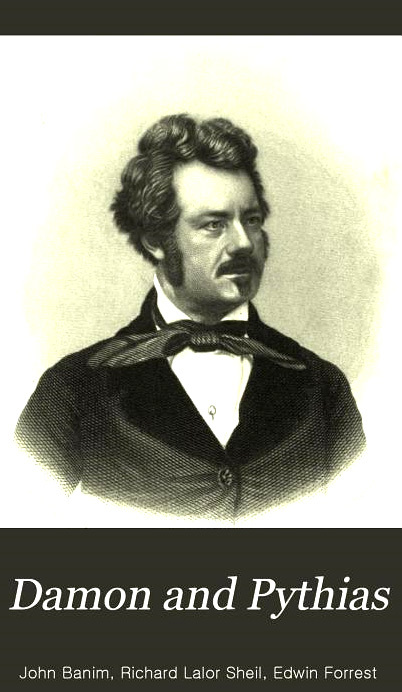 Early in the order’s history, when a man was inducted into the Knights of Pythias he received a ceremonial sword. Most swords were inscribed with the acronym "FCB," which stands for the Pythian motto ("Friendship, Charity, Benevolence"). 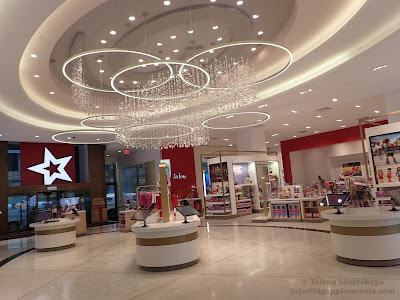 There are about 50,000 members of the order worldwide. Among them were ( and are) Presidents McKinley, Harding and Franklin D. Roosevelt , NY Senior Senator Charles Schumer and US Reps. Anthony Weiner, Louis Armstrong and Nelson A. Rockefeller. 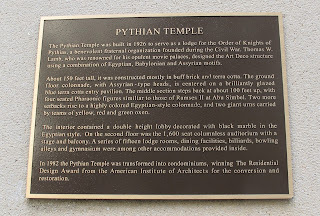 The Pythian Temple is one of the masterworks of architect Thomas Lamb, who is known as one of the leading architects of the boom in movie theater construction of the 1910s and 1920s. Lamb built the City Theatre in 1909 for film mogul William Fox. 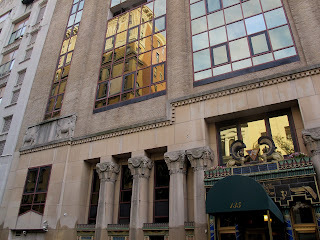 He designed 1914 Mark Strand Theatre, the 1916 Rialto Theatre and the 1917 Rivoli Theatre in New York's Times Square. 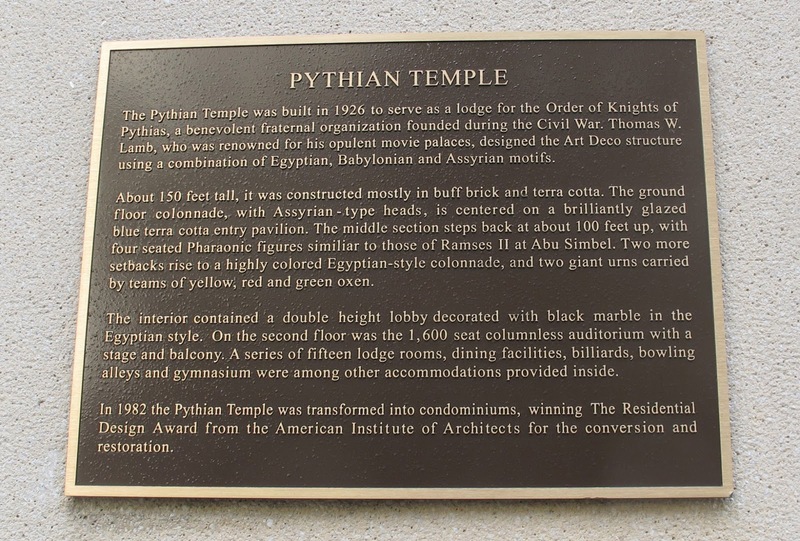 The exterior of Pythias Temple has a heavy mix of Sumerian, Assyrian, and Egyptian motifs, polychrome Doric columns, seated Pharaonic figures, and Babylonian crenellations. There was a 1600-seat auditorium with the Organ on the second floor of the building. When originally built, the building was largely without windows, mainly to accommodate the secretive organization. The Knights of Pythias were forced to move from their headquarters in 1958 when they were no longer able to afford rent and maintenance on the facilities. There were rumors that when they departed they left behind a number of relics including staffs, coffins (complete with skeleton), and thrones. 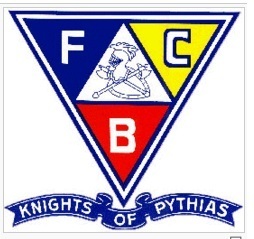 The Grand Lodge Knights of Pythias of New York now is in Long Island, Garden City Park. One of Subordinate Lodges of New York is in Brooklyn , Sheepshead Bay, on 2750 Gerittsen Ave.
For less than a year Decca Records occupied the building on West Side, converting the former ballroom into a recording studio. The biggest-selling vinyl rock and roll single of all time - the hit “Rock Around the Clock” - was recorded in this building. 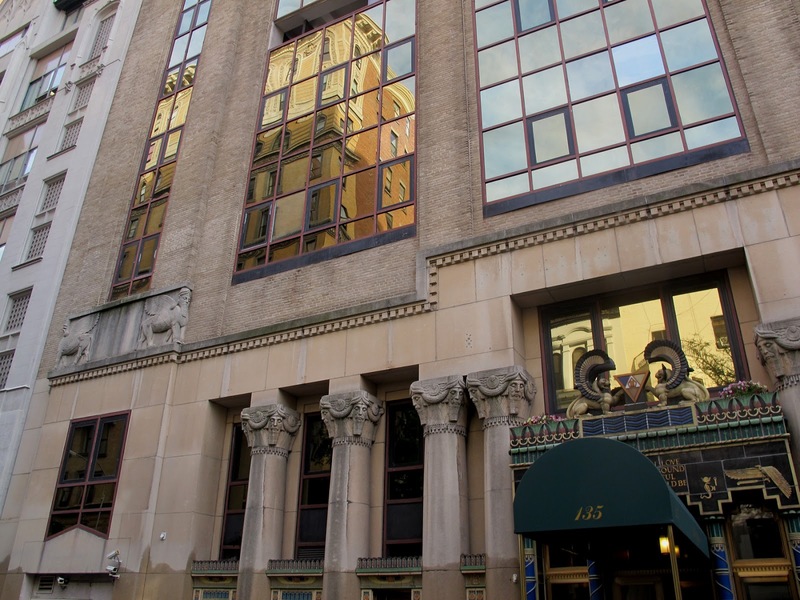 Later the building was sold and converted for use as a branch of Manhattan Community College. The building was sold again in the 1980s, and was converted into luxury condominiums in 1982. Today it is an 88-unit with no two units alike luxury condo called "The Pythian” . Many of the original terra cotta details are still present, although the exterior now has windows.